A battle is brewing on Beacon Hill over a longstanding contentious issue in housing: rent control. 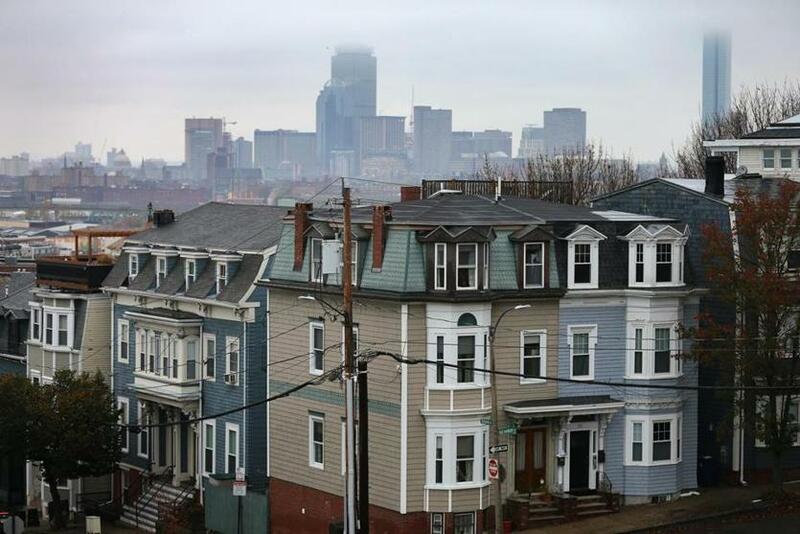 A group of House lawmakers is getting ready to file a bill that would allow cities and towns in Massachusetts to impose rent control — which voters in 1994 banned statewide — and a variety of other measures to protect renters from eviction and steep hikes in their monthly payments. It’s the latest, and potentially widest-reaching, in an array of city and state bills designed to address Greater Boston’s housing crisis. Capping what landlords can charge their tenants is bound to be controversial, supporters acknowledge, but they say the idea is worth a close look. The measure would allow municipalities to set rules to protect tenants from eviction — including by limiting how much rent they have to pay — without having to win approval on Beacon Hill, as they do now. It would effectively overturn the 1994 ballot initiative that outlawed rent control. City officials plan to revamp the city’s largest affordable housing program this year, and may require market-rate developers to contribute more to it. After being out of favor for decades, the concept of rent control has been gaining steam across the country as more municipalities grapple with housing costs that have risen far faster than inflation. Oregon last month became the first state to impose rent control, capping rent increases at 7 percent a year, plus inflation. Lawmakers in Illinois and New York are floating similar proposals, and California legislators are taking up a bill that could expand existing rent control there, despite the measure being defeated at the ballot box last fall. In Massachusetts, a quarter-century after residents voted to end rent control, it’s time to have that conversation again, Connolly said. Even in 1994, he noted, rent control was still popular in the three places where it existed — Boston, Cambridge, and Brookline — and was voted down statewide, 51 to 49 percent. But people who campaigned in the 1990s to end rent control in Massachusetts have not changed their thinking. Locking in rents at set levels would discourage landlords from investing in their properties, hurting property values and local tax bases, said Skip Schloming, executive director of the Small Property Owners Association, a landlords group. What’s more, he said, it could hurt many renters, by encouraging tenants in rent-controlled units to stay put, shrinking available supply, and driving up prices for everyone else. Even among advocates for affordable housing, opinions on rent control are mixed. The Massachusetts Association of Community Development Corporations — which represents neighborhood nonprofits that build and manage affordable housing — is pushing for some of the tenant protections that Connolly’s bill would enable, but it has not endorsed the rent control component. Connolly said he and co-lead sponsor Representative Nika Elugardo plan to file their bill in the next few weeks. It will be sent to a committee for a hearing, as a narrower rent-control bill filed by Cambridge Representative David Rogers already has been. The route to passage for either proposal is uncertain and likely long. A package of tenant protections proposed by Mayor Martin J. Walsh of Boston, which stopped well short of rent control, fizzled in the Legislature last session. 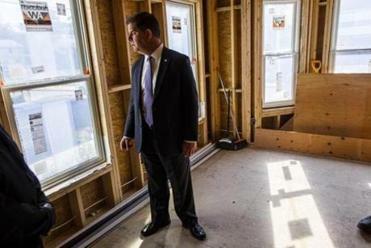 And House and Senate leaders and Governor Charlie Baker have struggled to agree on relatively modest changes in local voting rules that could boost housing construction, let alone more controversial provisions. But an array of legislation — statewide and through local home rule petitions — is being filed this session to help protect vulnerable renters from eviction and aggressive rent hikes. Connolly and other supporters of those measures say tenant protections need to be part of any broader approach to addressing the housing crunch. Otherwise, advocates warn, the waves of development and displacement that have transformed parts of Boston, Cambridge, and Somerville over the last few years will continue to wash through other parts of Greater Boston, forcing more lower-income renters to move farther away. Giving municipalities more tools is critical, said Isaac Simon Hodes, director of Lynn United for Change.